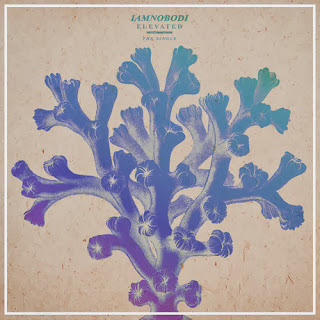 Tomorrow, producer IAMNOBODI will release his debut EP, but before then I thought you guys should listen to his recent song called "Elevated," which is also the title track of his project. The uptempo and relaxing instrumental will have stress free all day on this Monday. The German native has proved what he can do prior and based on this song, his EP will be one to snag. Stream "Elevated" below.